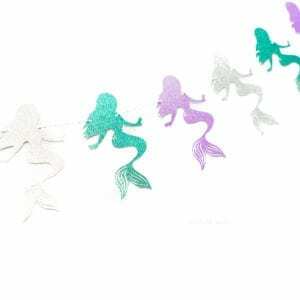 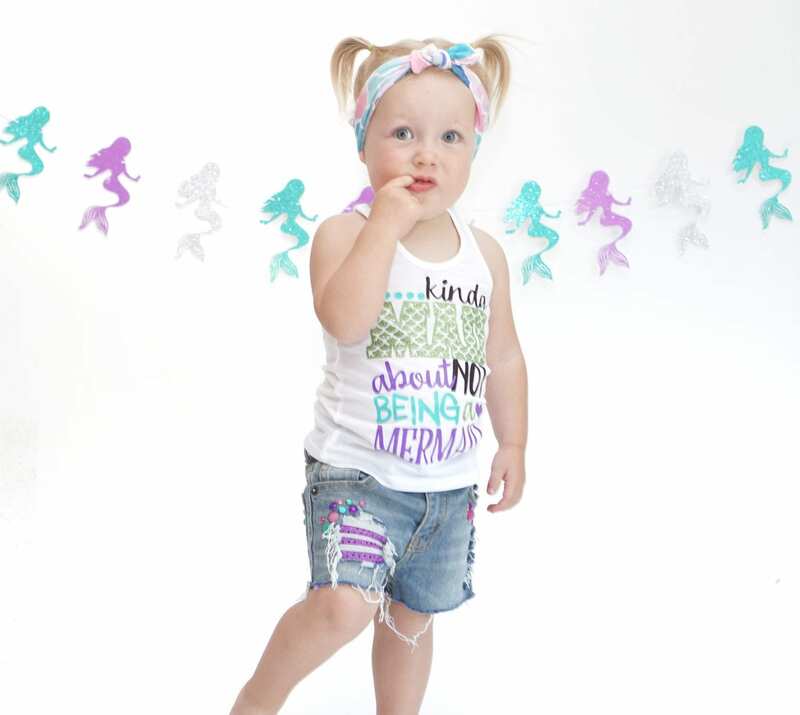 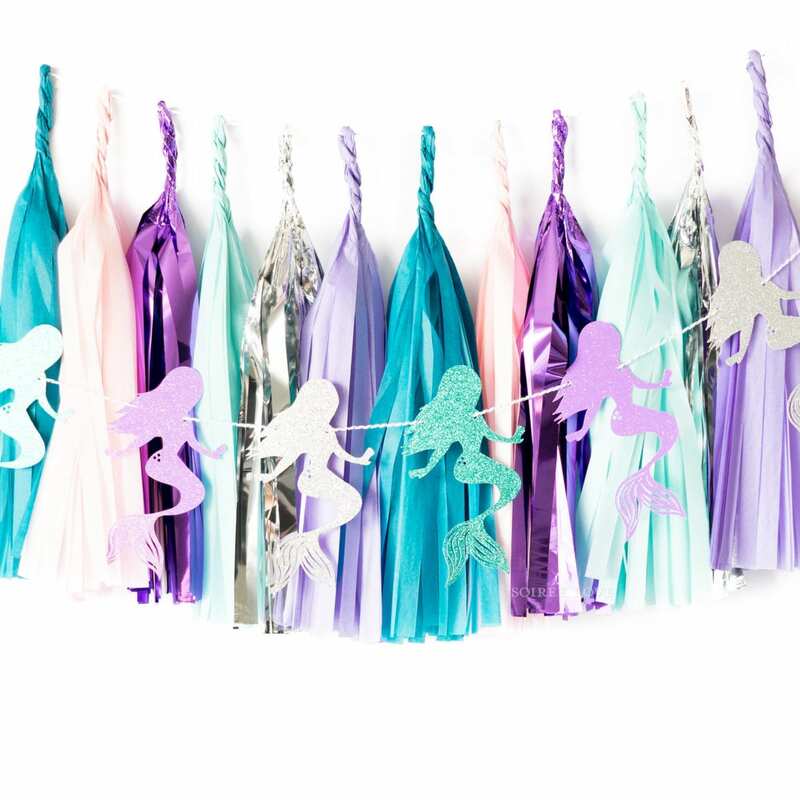 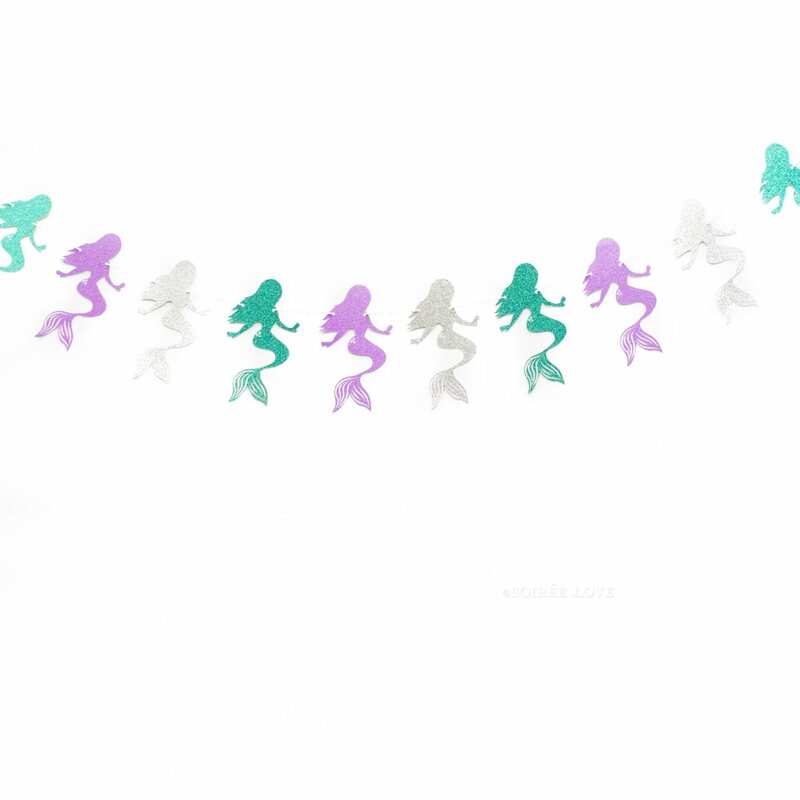 Celebrate a special day with these adorable Mermaids banner. 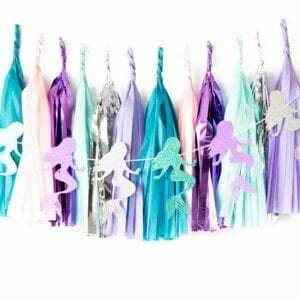 Perfect for under the sea, mermaid, and princess theme party. 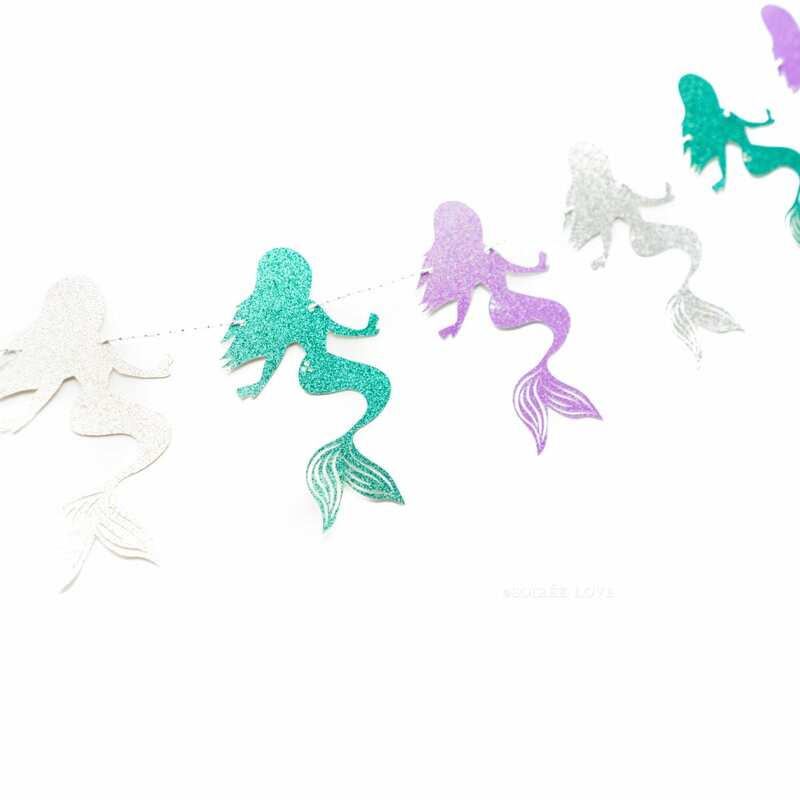 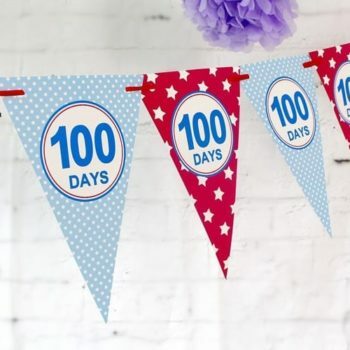 Each outline-style pennant is made with premium glitter cardstock. Pack contains 1 set of Mermaid silhouette icons in 12pcs (4pcs each colour) with ribbon/ twine provided. 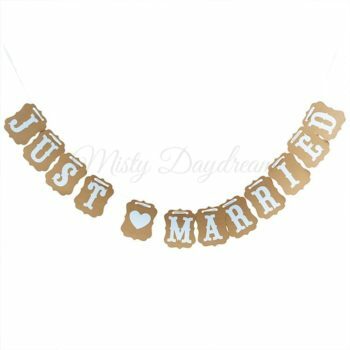 Garland size: around 1.2 meters length in total. 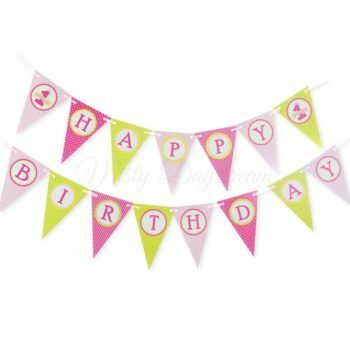 The banner will come with an minor burn mark at the edge of the white background and only to purchase if you are comfortable with the details.